KUALA LUMPUR — December 26, 2017: It’s a tradition for the automotive industry to give out huge discounts, rebates and other freebies as the year end approaches and that is precisely the case this year too. According to a report at Star Online, certain companies were offering rebates as much as RM40,000, about the same value as a brand new Perodua Axia advance, although this is reserved for the luxury marques. 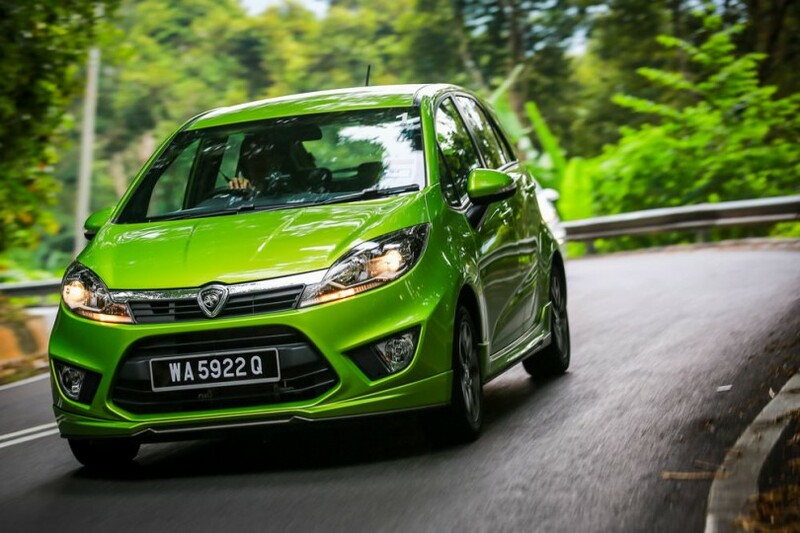 The report states that for this month, national carmaker Proton is offering savings of up to RM8,000 on some models. Perodua is offering up to RM 2,000 in rebates. Other manufacturers include Honda with rebates of up to RM15,000, Nissan (RM8,000), Toyota (RM7,000) and Peugeot (RM40,000). More specific information is available at the manufacturers’ websites. Going a step further, a company official said that Edaran Tan Chong Motor is partnering with The Walt Disney Company Malaysia to offer Nissan buyers the chance to win a Star Wars: The Last Jedi-themed holiday trip to Croatia. However, it must be noted too that many of the rebates for the mid-range models at this time of year are almost similar to the ones offered in the run-up to Chine New Year, Hari Raya and Deepavali, with the exception of the higher end models of most badges. While some may argue that buying a car in December comes with 11 months’ worth of depreciation, thus leading to a lower resale value later, one cannot deny that there are plenty of year-end deals to offset this. Honda’s top rebate for Hari Raya was for RM12,000 but this time it’s RM15,000. A more obvious example is Proton which offered a service package during Raya worth up to RM4,300 and a service package of up to RM3,700 during Deepavali but the year-end offers total up to RM8,000. An article by carlist.my back in June last year explained why the year end is the best time to buy a car. It said that it makes more sense to take advantage of immediate savings today rather than worrying about the difference in resale value later because the difference may not be that big due to factors like inflation. 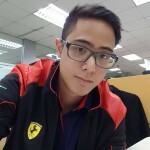 For those who cannot make it for the year-end sales don’t fret because according to Hans from carlist, there are usually big discounts too between January and March. Snap it; snap it real good!